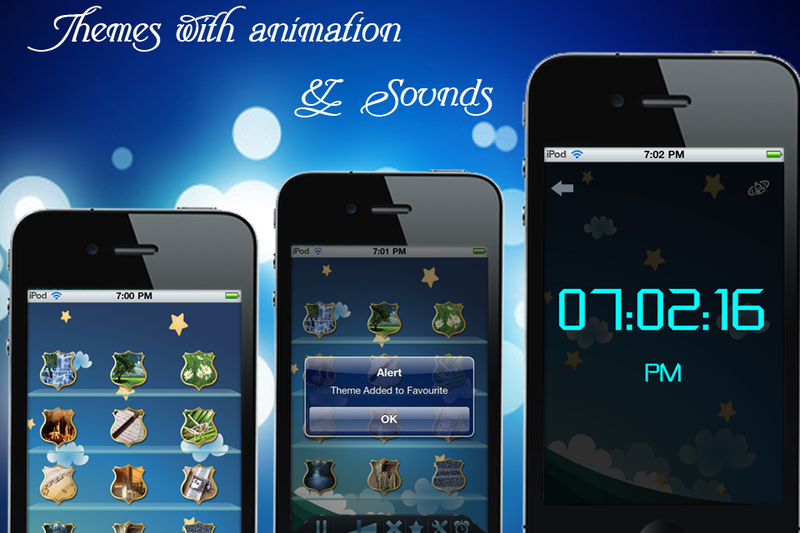 @ Creation of sleeping themes with animations and sounds. 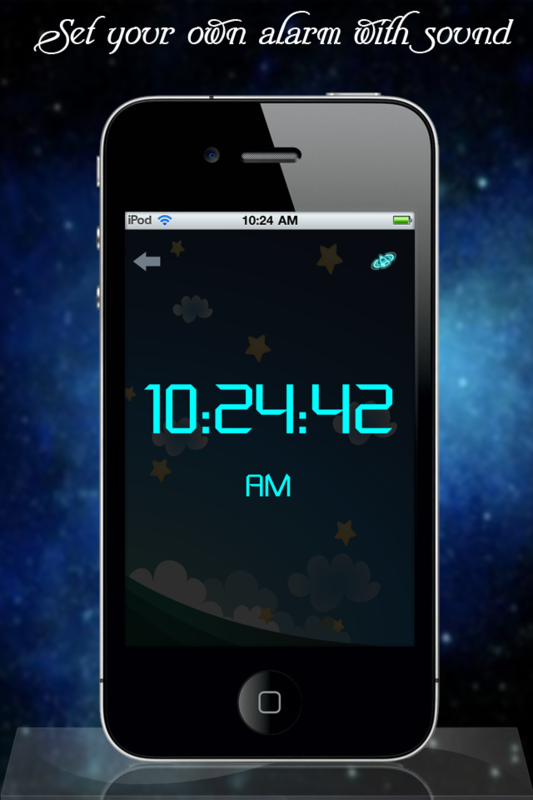 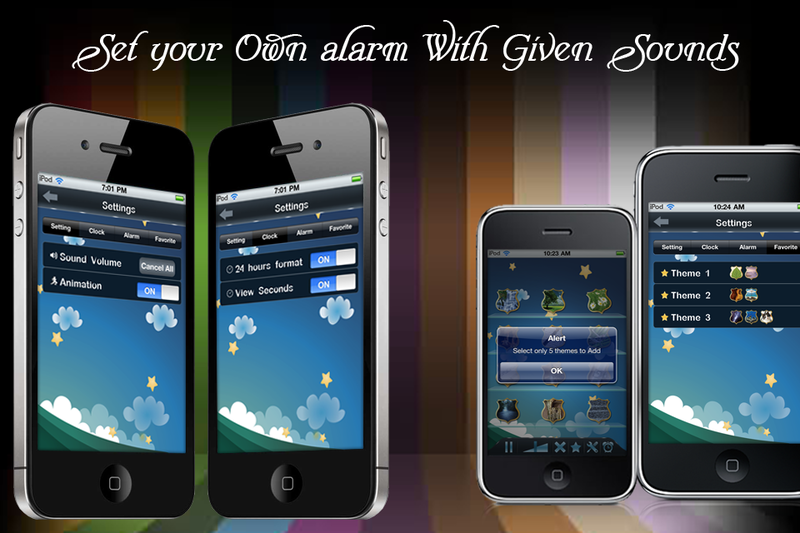 @ Set your own alarm with the sound of choice. 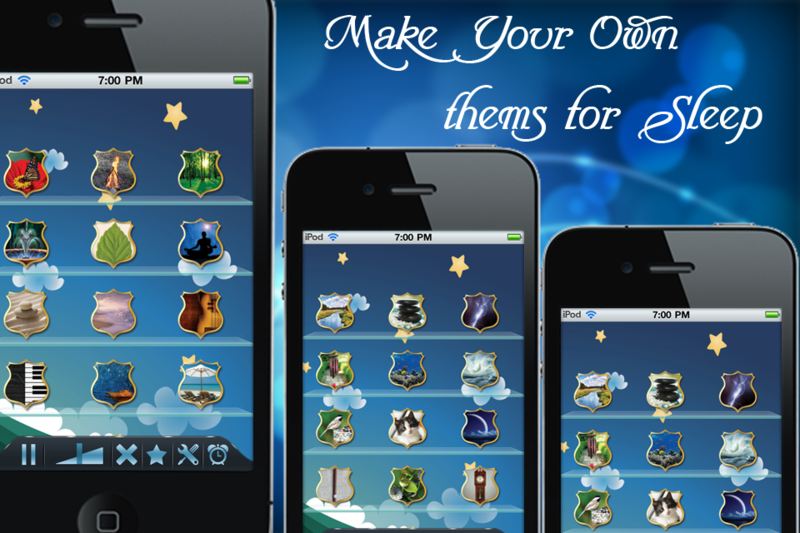 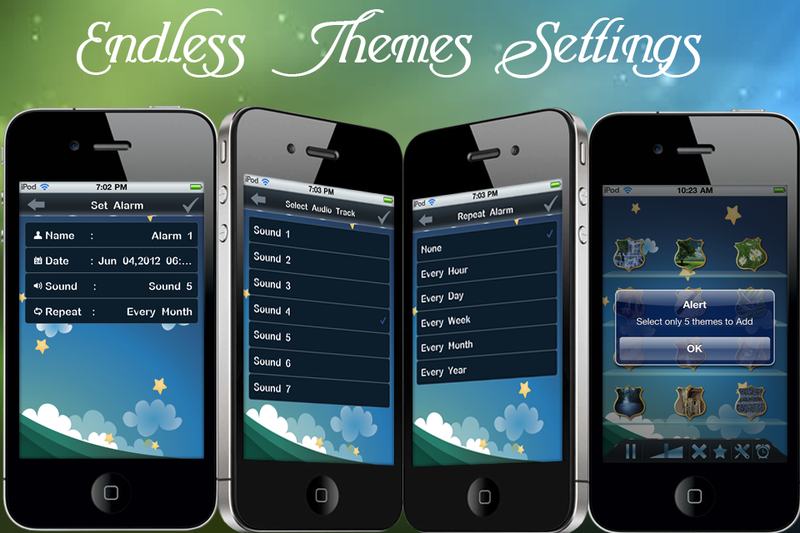 @ Many settings to choose from.